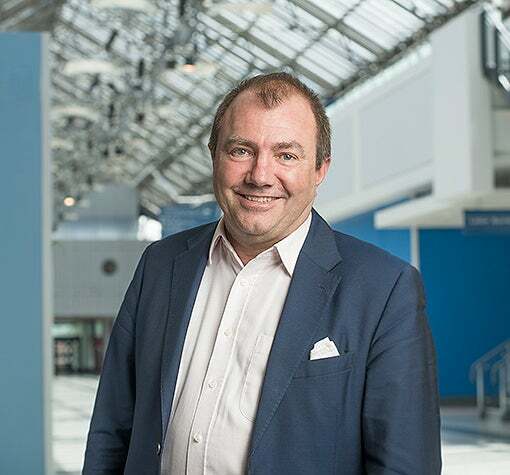 Will Whitehorn was born in Edinburgh and graduated with an honours degree from the University in Aberdeen before spending his early career as a Helicopter search and rescue crewman in The North Sea. 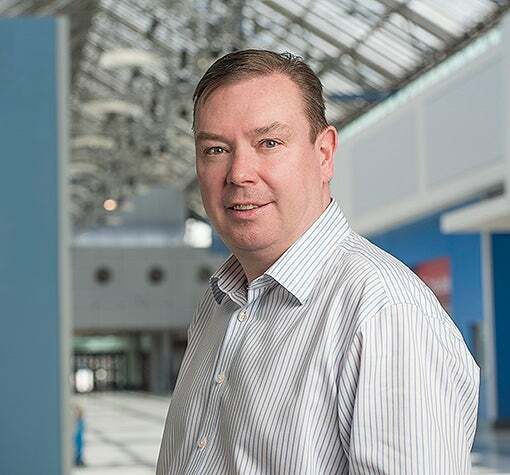 Will joined the Virgin Group in 1987 and spent the next 20 years in key roles including Director of the Virgin Rail Group, Brand Development and Corporate Affairs Director, President of Virgin Galactic and latterly special advisor to Sir Richard Branson. 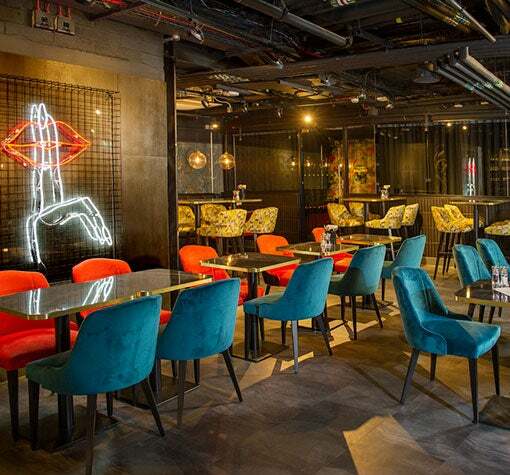 Will has held senior non-executive positions in Next Fifteen Communications Group, Purplebricks Group plc, GVC Holdings plc and various government science, technology and transport task forces and bodies. He currently sits on the ÅAC Microtec board. 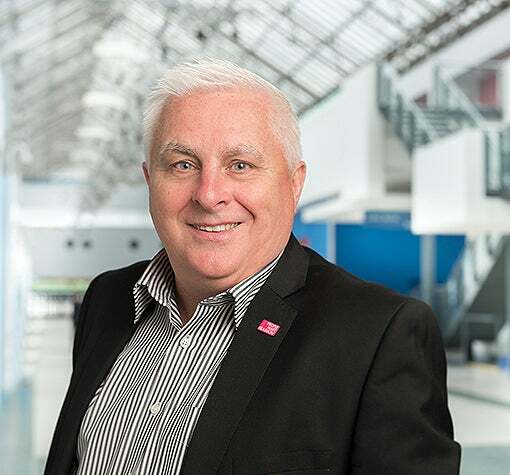 He joined the board of the Scottish Exhibition + Conference Centre in 2010 and became Chairman in 2014. 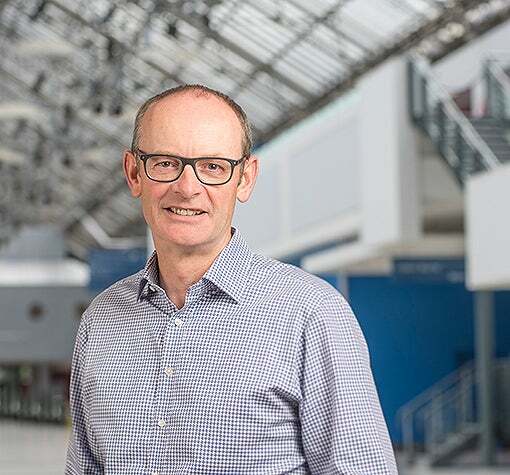 He was Chairman of Crowd Reactive, Loewy Group/Speed Communications and Clyde Space Ltd and is currently Deputy Chairman, Stagecoach Group plc and Chairman at The Scottish Gallery in Edinburgh. He is a Fellow of The Royal Aeronautical Society and The Marketing Society. He has served as the Vice President and President of The Chartered Institute of Logistics and Transport. In 2010 he was awarded the Geoffrey Pardoe RAeS Space Award for services to the space industry. He aims to be the first Scotsman in Space! Gary was a senior member of the Operational Excellence team at Apax Partners, the global private equity firm, where he also sat on the boards of two portfolio companies, Smart Technologies Inc and BMI Healthcare Limited. 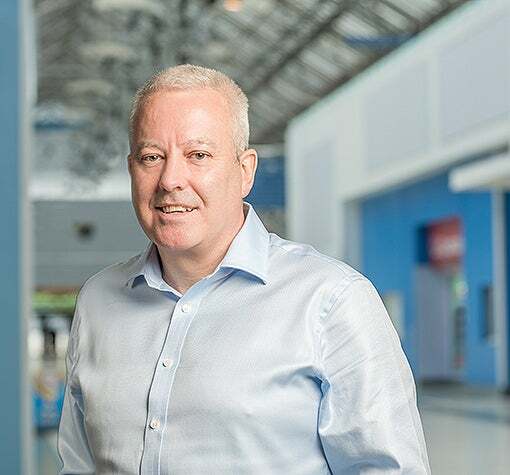 In addition he is a non-executive director of Booker Group Plc, Premier Farnell plc, Majid Al Futtaim Retail LLP, SEC Limited and the Scottish Football Association. His previous roles include Chief Financial Officer of Gala Coral Group, Chief Executive Officer of the largest operating division of United Business Media plc and Group Finance Director of Emap plc. Gary qualified as a Chartered Accountant with Ernst & Whinney, now Ernst & Young. 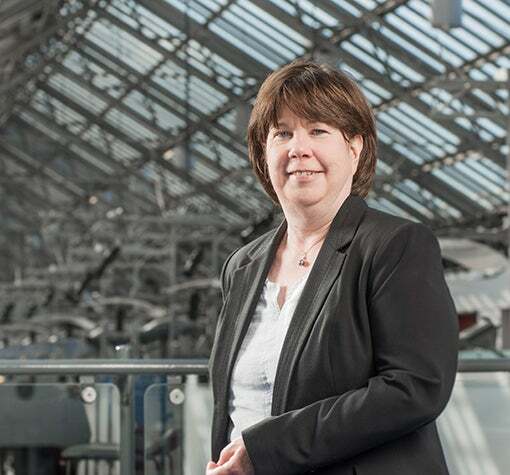 As the Director of Governance and Solicitor to the Council at Glasgow City Council, Carole is the head lawyer in Scotland’s largest local authority. She has a varied remit which includes being the Senior Responsible Officer for the Council’s £1.7b capital programme. 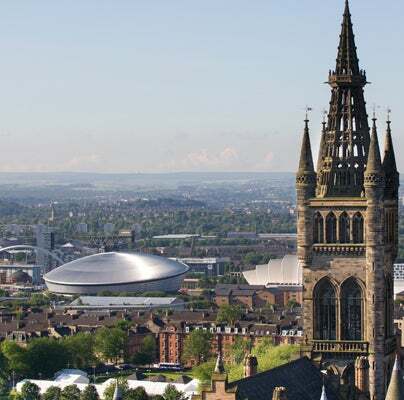 Carole was also the Council’s lead officer for the Commonwealth Games and had an integral role in their successful delivery, including the delivery of the £1.2b capital programme on time and on budget. Tom Turley has been Assistant Director of Development and Regeneration Services (DRS) at Glasgow City Council since 2012. 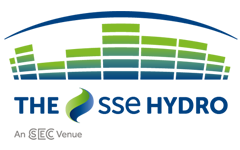 DRS is the Council’s in-house agent for securing economic development and regeneration in the city. Tom is currently working with government and the private sector on activities that will ensure the city’s continued regeneration. 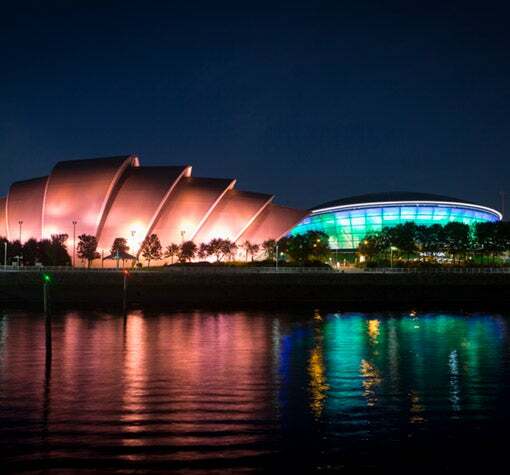 Glasgow’s successes include winning the prestigious TSB Future Cities Demonstrator Project, delivery of the Glasgow Fort, International Financial Services District and Commonwealth Games Legacy Programme. 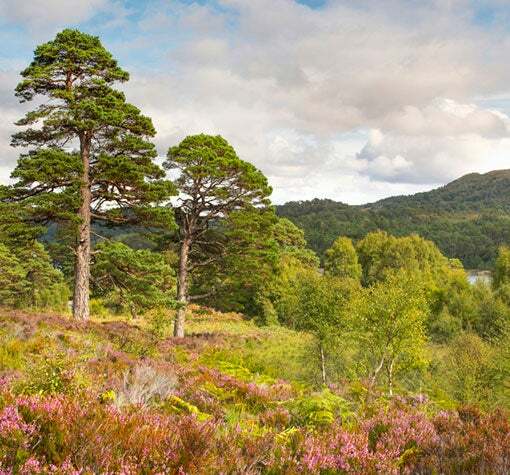 Morag McNeill is a qualified solicitor. 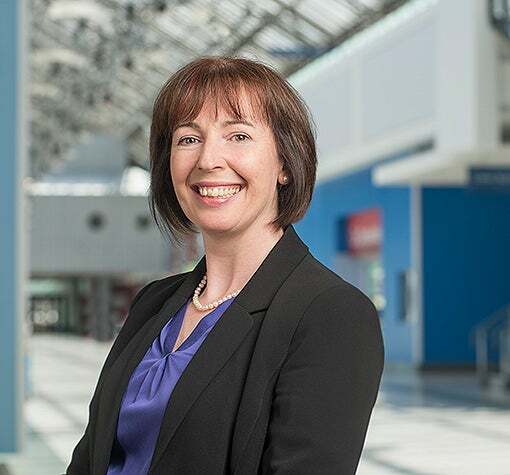 She was a partner with McGrigors – now Pinsent Masons LLP – for 14 years specialising in corporate finance before becoming General Counsel at Forth Ports plc from 2005 to 2012. 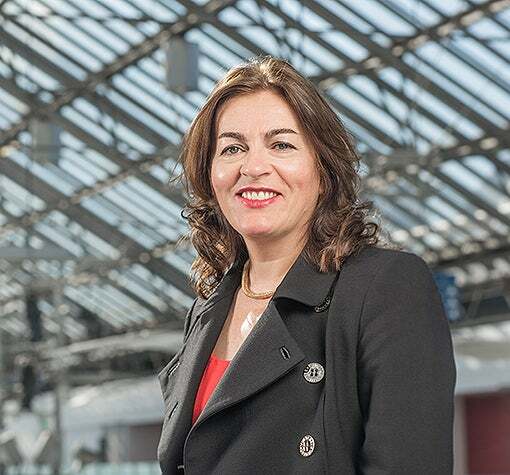 She holds several non-executive positions including Aberdeen Harbour Board, Caledonian Maritime Assets Ltd. and Social Investment Scotland. She also sits on the board of several charities. Pauline is an advisor on individual and team leadership development and is an executive coach. She is a Trustee of the charity Playlist for Life, which encourages the use of personally meaningful music in the care of people with dementia. For six years Pauline was the Chief People Officer of The Weir Group PLC, a global engineering company. Previously she was an executive search consultant with Miles Partnership and Russell Reynolds Associates in the UK and Australia and held business planning and operational roles with Motorola and Digital Equipment Corporation (DEC) in Scotland, Australia and Hong Kong. She is a graduate in mathematics and has a post graduate qualification in marketing. Pauline is Remuneration Committee Chair at SEC Ltd. 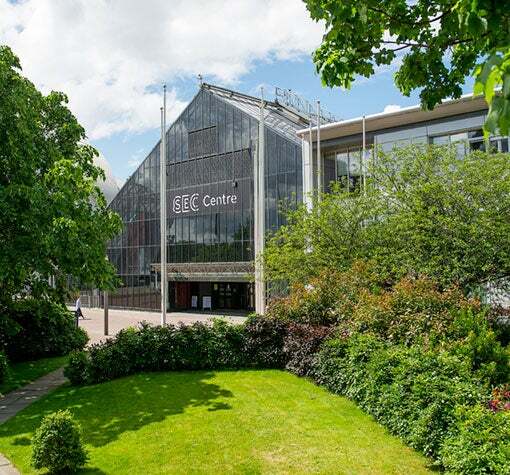 Appointed as Chief Executive of Scottish Event Campus Limited (Formerly Scottish Exhibition Centre Ltd) in April 2014, assuming full responsibility for the entire business operation of the SEC. Peter maintains relationships with the all key shareholders and stakeholders of the business. Having been with the Company since its inception in 1984, Peter played an integral part in all aspects of its evolution with extensive experience gained across all sectors of the business. From a sports management background, he was initially responsible for sporting events and concerts at the Centre. He has been a member of the senior management team since 1991 rising to the position of Commercial Director in 2008 with responsibility for all commercial activity on the campus including sponsorship, hospitality, strategic partnerships and joint ventures. Susan Aitken became Leader of Glasgow City Council when the SNP became the largest party on the Council and formed a minority administration in May 2017. 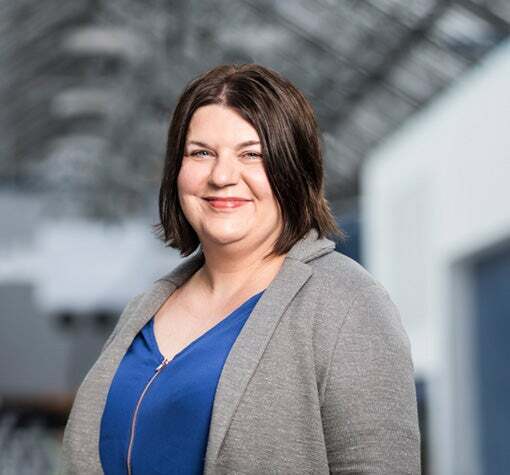 She was elected as a councillor for the Langside ward, where she lives, in 2012 and has been leader of the SNP group since 2014, having previously served as the group spokesperson on health and social care. She is the SNP’s national Local Government Convener. Billy’s career began when he left school for a trainee accountant role. On completing his accountancy qualifications, and having fulfilled various roles in public practice, he pursued a career in industry in 1990. Billy joined the SEC in 2008. He has responsibility for Finance, Live Entertainment, Ticketing, Commercial Partners and Hospitality. He is also our Company Secretary and maintains relationships with our legal advisors, banking partner and insurers. As well as being an SEC Board member, he sits on the QD Events Board. 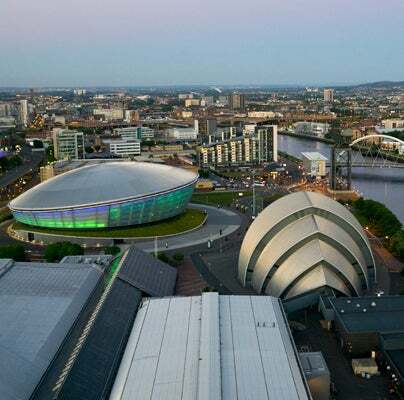 Having joined SEC with extensive construction experience, Billy was an integral part of the SSE Hydro delivery team. He completed the relocation of the heliport, helped deliver the multi storey car park and recently secured a developer for the hotel sites adjacent to the car park. Billy previously had responsibility for People and Technology within the SEC. Prior to joining SEC, Billy was the Regional Managing Director for Robertson Homes and grew the business from £7m to £40m turnover. He joined Robertson Homes as the Finance Director in 2002 and was responsible for the major development of the management information systems as well as overseeing all financial functions. 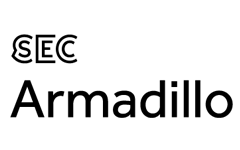 Previous roles include Finance Director, George Wimpey West Scotland and Financial Accountant with Keyline Builders Merchants Ltd. In his spare time Billy can still be seen chasing a ball around a football pitch with varying degrees of success. He is married to Linda and has 2 children. 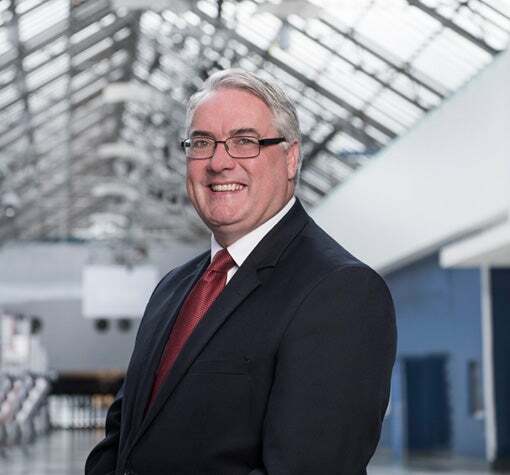 Councillor McAveety was born and raised in Glasgow and has served as an elected representative of the city since 1988. First elected as a member of Glasgow District Council, he served as Convenor of the Arts and Culture Committee, which led on the development of the Gallery of Modern Art and initiated plans for the large scale development of the Kelvingrove Gallery, solidifying it’s position as one the UK’s top tourist attractions. Councillor McAveety served as Leader of Glasgow City Council from 1997 to 1999, establishing the first ever Local Authority Standards Committee. He was elected to the Scottish Parliament in 1999, serving in the Scottish Executive in a number of Ministerial positions, including Deputy Minister for Local Government (1999-2000), Deputy Minister for Health and Community Care (2002-2003) and as Minister for Tourism, Culture and Sport (2003-2004). During his tenure as Minister he established the National Theatre of Scotland. In 2012, he was elected to Glasgow City Council for the Shettleston ward, convening the Sustainability and Environment Policy Committee and taking on special responsibility for cycling. Councillor McAveety was again elected as Leader of Glasgow City Council in September 2015 and Leader of the Labour Group in May 2017.